These are the Top Selling Condos for May 2018… How Does Yours Compare? Have you read the May 2018 Hudson County market report yet? Average sales values for Hoboken and Jersey City continue to increase! If you’ve been considering selling your condo in Hudson County, now is the time to do so. 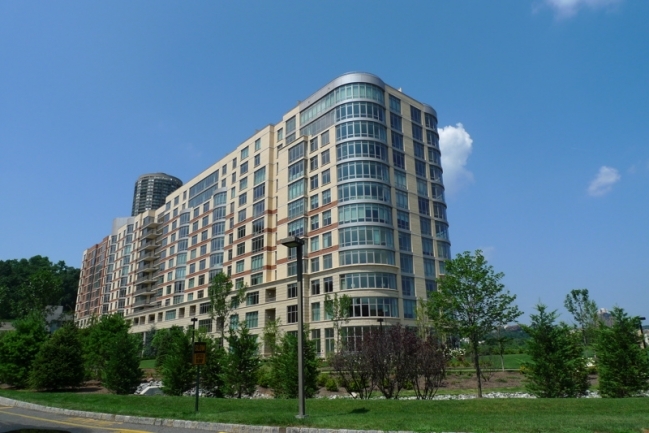 For example, here are some of the highest selling Hudson County condos from last month. How does your home or investment property compare? One of a kind 4 bedroom, 3 full bath duplex condo in Hoboken’s most desirable downtown location. This fully renovated unit occupies two entire floors with an open layout, bright airy living room and eat in kitchen. The open island kitchen is large, and extremely functional with high end appliances and quartz countertops. Large spacious bedrooms and luxury baths. Unit features include a full size washer/ dryer, hardwood floors, central air and heat. 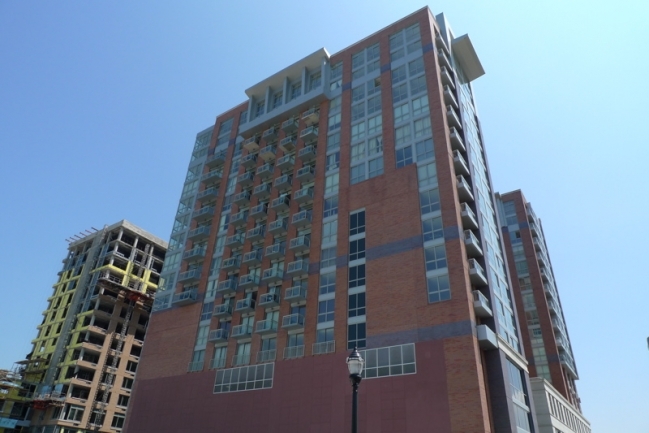 This east facing boutique building offers a private roof-deck and elevator into the unit. New Construction at Gulls Cove II. Duplex 2 Bedroom plus Loft unit in the heart of Downtown Jersey City. Kitchens feature quartz countertops and Bosch appliances. Building features 24-hr doorman, gym, community room, and courtyard. Minutes to the Grove St PATH and all the hottest shops and restaurants. Welcome to luxury, waterfront living! Spectacular views of NYC and The Hudson River! This 2 bedroom, 2.5 bath condo unit boasts wood burning fireplace in living room, and private balcony to enjoy fabulous views! Washer/dryer in unit. One garaged parking space included. 24 Hour Concierge, State-of-the-Art Fitness Center, Indoor Heated Pool all included. Super easy access to NYC via Ferry, Light Rail, or Bus! Jacobs Ferry waterfront Hoboken floor plan style home with breathtaking world class views!! Five bedrooms and 4.5 baths. Designer Soho style kitchen with granite counters, subway tile back splash, stainless steel appliances, wine fridge and DCS range with Best hood. Open living/dining area leading to a wall of windows and view balcony. Built-in library with patio, bedroom and full bath on first level. Light oak hardwood floors. Floor-to-ceiling limestone in master bathroom. Custom lighting and window treatments. Wet bar in loft. Parking for three cars; two tandem and one in driveway! Stunning 2,672 Square Foot 3 bedroom/ 2 bathroom home with Panoramic NYC Views from Master Bedroom and Terraces. Master En Suite is accented with private terrace and private hot tub, walk in closets, glass showers, and separate Jacuzzi tub. Home features hardwood floors throughout. Kitchen comes equipped with top of the line appliances, Dine-in island suitable for entertaining, and beautiful marble counter tops. Entire building has sweeping NYC Views and a posh brick structure. Southeast Manhattan Views at the luxurious Watermark on Hudson! 1,523 sqft of finest finishes, tons of upgrades throughout. Featuring the sought after floor to ceiling living room bay window w/ famous Empire State Building & Midtown Skyline Views. 9ft ceilings, split bedroom model offering privacy, gas fireplace, spacious dining/living open layout. KitchenAid Architectural Line of S/S appliances, Upgrades include Glass Tiled Decorative Backsplash, Black Galaxy Granite Custom Countertop, Wood floors in living areas and bedrooms. 2 deeded indoor garage spaces! Monthly HOA includes gas, hot water, plus Full Amenities packed w/ 24 hr concierge, 2 heated pools (indoor/outdoor), sauna, virtual golf, cinema, gym, 2 hotel suites, valet, playroom, cinema room, so much more! Showcase waterfront Bergen II with North views of Hudson River and New York City!! Open living, dining area leads you to a sliding glass door and private patio. Custom bamboo floors. Kitchen boasts granite counters, custom back splash and stainless steel appliances. Central vacuum. Upgraded powder room on first floor. Large laundry/mud room off of garage. Master bedroom suite features light and airy balcony with NYC views, large walk in closet with organization system and sumptuous bathroom with separate shower and Jacuzzi tub. Parking for two cars; one in private garage and one in driveway. Steps to new park!! Popular community has two pools with Jacuzzis, tot lot and free shuttle to ferry and light rail. Absolutely stunning 3BR/3.5BTH Gramercy model in prestigious Riverside Ct w/ NYC bus and shuttle to train. Town home features H/W floors throughout wide open main floor plan w/ gas fireplace. Gourmet, eat in kitchen w/ stainless steel appliances and granite tops and island plus deck off rear. Top floor master suite offers another private balcony w/ gorgeous water views and a master bath including marble floors and jacuzzi tub. Ground floor has 3rd bedroom and full bath; all bathrooms are stunning w/ marble finishes. W/D in unit and 1 car garage parking. 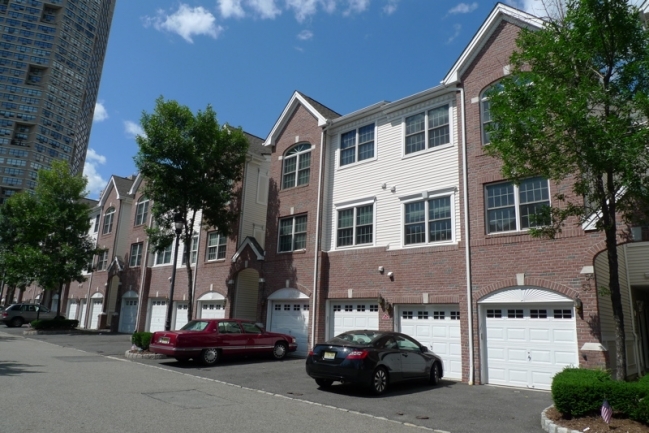 Sophisticated 2 bed/bath condo in Bayonne’s sought after Bergen Point section. This home has a beautiful open layout, sun drenched rooms, a terrace and it’s own covered parking. All modern fixtures, stainless steel appliances, hardwood floors, full sized washer/dryer. 3 blocks from the Light Rail. Around the corner you will find great places for yoga, art galleries, cafes, restaurants, nightlife, and shopping. Breathtaking sky-line views of Manhattan. Minutes to NYC. Approx 4000+/-sq.ft. of refined living space including 3 bedrooms 4 full and 2 half baths. Ground floor features a 1 car garage, home office and full bath. Soaring ceilings, large windows and wood floors create a space both grand and warm. The first floor features a spectacular Modern Kitchen with Viking and Sub-Zero Appliances, Marble Island, Glass Tile back splash and Private Patio. A Large Family Room with Gas Fireplace, Dining Room and Powder Room. Laundry is located on the Second Floor along with 2 bedrooms each with en-suite baths and a Grand Master Suite. The Third Floor boasts a Rooftop Terrace overlooking NYC. How does your condo match up to the top-selling Hudson County condos of May 2018? If your property shares many of the high-quality amenities as the above ones, now may be a great time to sell! Allow my team and I to help you earn top dollar for your condo. On my website, you’ll discover a number of real estate resources custom tailored for selling luxury condominiums. Access up-to-date sales data for specific buildings or request a complimentary market analysis for your home.